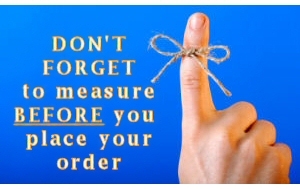 Before placing your order, be sure you have measured your garage door to order the right size kit. After you have your measurements, choose the right size for your garage below. Don’t see the size you need? No problem! Contact us and we can provide you a custom screen to fit any size you need. Remember … To enter and exit once installed is as simple as unsnapping a few snaps. Just unsnap and go…Easy, Simple, & Fast!! !